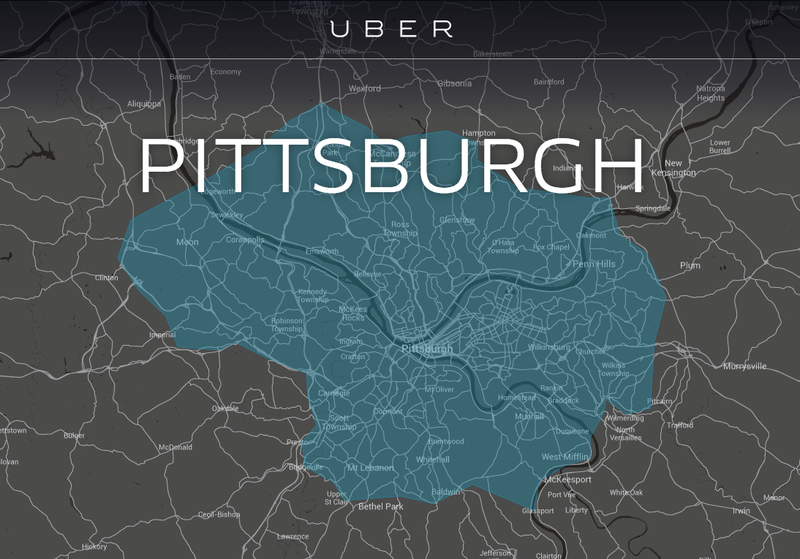 UPDATE 6/16/14: The Pennsylvania Public Utility Commission's Bureau of Investigation and Enforcement has proposed cease and desist orders for ride-sharing services. 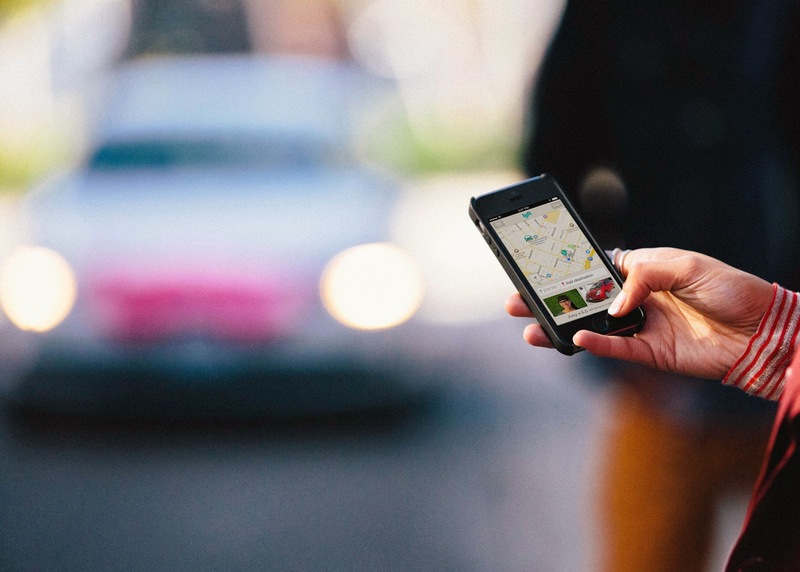 Uber and Lyft have five days to respond, and a decision will be reached in early July. If ruled in favor by a judge, these orders will effectively ban these services in Pittsburgh. Have somewhere across the city to be in less than the 30+ minutes required to use Pittsburgh's Port Authority busing system? Don't want to walk half a mile to the nearest bus stop in the pouring rain? If you are a college student lacking a car, you have one of two options. You could surrender, call for a taxi in hopes that it arrives in the next half-an-hour, and pay the high fares associated... or with a flick of your phone, call for a Lyft or Uber to arrive in less than five minutes. I first became acquainted with these services around a month ago when I called for a Lyft, then an Uber, to meet up with a friend in Palo Alto. Needless to say, my experiences with both were excellent. They arrived in the matter of a few minutes, driving up to me with a smile and offering amenities such as bottled water and candy. These services are truly a revolution in urban transportation. They have taken something that people normally despise, commercial transportation, and turned it into something they enthusiastically tell their friends about. The buzz following these services continues to increase at a rapid pace. All associated buzz has been extremely positive. For those unfamiliar with these services, here is the experience associated with Lyft, my ride-sharing platform of choice. First, one loads the Lyft application on their smartphone, complete with a visual map of all cars in the area. The user then selects the pickup location seamlessly, no phone calls required. 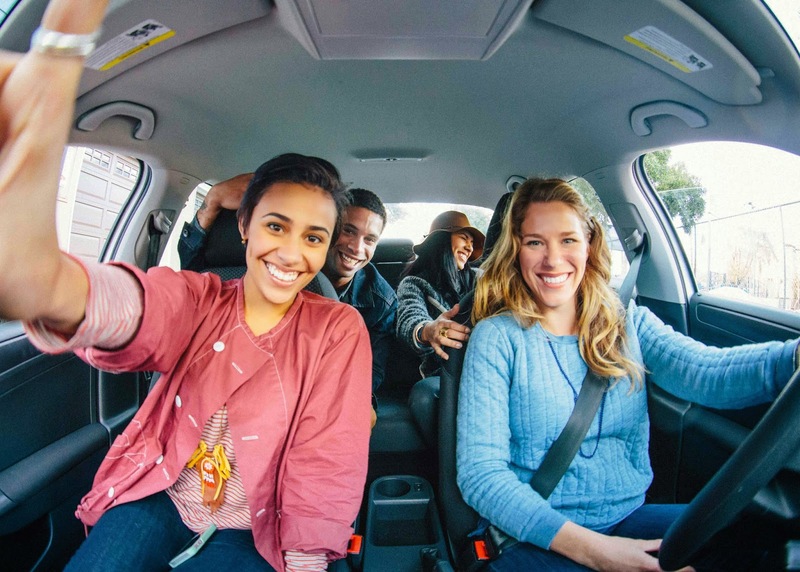 A smiling driver then pulls up, fist bumps with you before the ride starts (Lyft's informal way of creating a contract between the driver and rider), then commences driving while often offering you several amenities and engaging with you in conversation. Every single Lyft driver I have had so far has been social and excited to chat; these are everyday people looking for a way of making an income, while meeting new people. Rides are cheap with both services. Here are the approximate prices I have been charged with Lyft. Shadyside to Carnegie Mellon: $4. East Liberty to Carnegie Mellon: $13. A ride across the city to my favorite music store (15 miles roundtrip): $27. What existing service gives prices like these, while leaving riders happy and excited? These companies have created huge hype, which is clearly shown in Uber's recent valuation of $17 billion. Anyone can become a driver. Rider's need not be worried though. All drivers are background checked and insured. With the large number of happy customers, the marriage of Pittsburgh and these services appears to be a happy one. However, this is only half the story. As is the case with many innovations that completely change the way a market works, these companies are overcoming many road bumps with archaic laws throughout the nation, many of which are inside our own city. Lyft drivers are now forced to hide their symbolic pink mustaches, as they fear being cited by a Public Utility Commission officer for not carrying a certificate of public convenience. The streets now look sad as the pink mustaches, which always made me smile as they passed, have begun to disappear. A PUC officer has already cited 23 drivers, and now Lyft and Uber drivers are even afraid to have their picture in the Post Gazette. There has been much dispute over what these companies are: commercial transportation or ride-sharing services. However, one thing remains clear. These services are a new kind of service that existing laws do not suitably cover. However, the law is meant to be something that spurs innovation, not something that stands in the way of it. Perhaps the true solution is deregulation of existing taxi companies. The removal of license requirements would allow them to compete on a level playing field with these new ride-sharing services. Then, services could be evolved to compete fairly with these companies. Our nation has become one in which the innovation that it once welcomed and nurtured has become threatened by regulations and restrictions. It is sad that there is so much red tape that a company that makes people enthusiastic about urban transportation is being threatened. These services are nothing short of a transportation market revolution, yet Pennsylvania has chosen to hold with its archaic ways and attempt to restrict those making transportation different for the better. These services follow the pure essence of a free market. When an inefficiency exists, it will be fixed by entrepreneurs and innovations. The innovation needed for our transportation system is here, and the government is attempting to shut it down. Instead of filling their pockets with the money given to them by taxi unions and lobbying groups, why not force taxi companies to follow the change? These new services do not mean that taxi services must be shut down; it just means they must change. 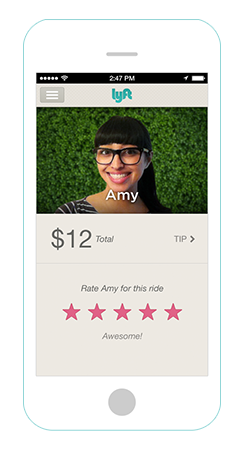 This means friendlier treatment from drivers, amenities, and more reasonable fares. Of course the taxi companies would like to keep their monopoly on the market. However, it is time for them to change or be removed from the market. I urge you to contact your congressman and help make Lyft and Uber legitimate services in the eyes of the government. 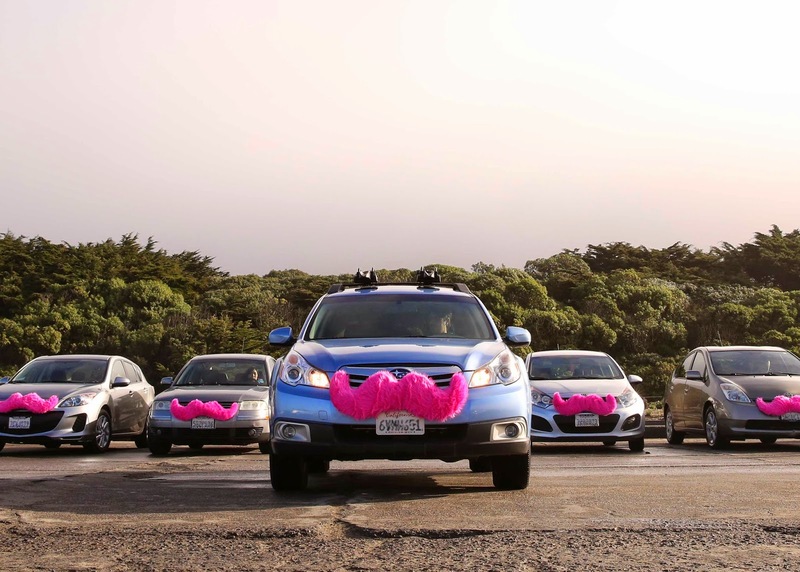 The free market has won this battle only once Lyft drivers may remove their pink mustaches from their trunks and place them back onto the front of their cars.